The Hive is a zombie themed haunted experience located directly next door to The Darkness. Visit The Darkness haunted house and The Hive in the same night. When you purchase a ticket to The Darkness, The Hive is only an additional $5.00 per person. The Hive is open every night The Darkness is open. The Hive is nothing but ZOMBIES, ZOMBIES and more ZOMBIES! Have you ever imagined going face to face with the Walking Dead? When buying your tickets ONLINE upgrade your ticket to include THE HIVE for an additional $5.00. 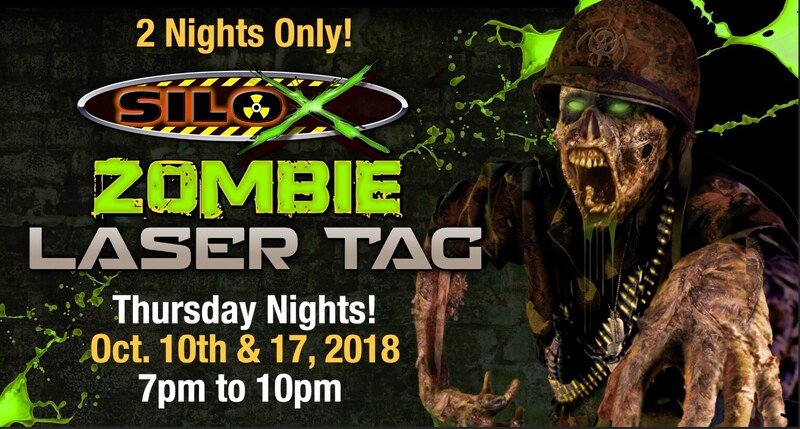 On two special nights The Hive will turn into a battle against zombies inside St Louis only Zombie Laser Tag Arena. This requires a special ticket.